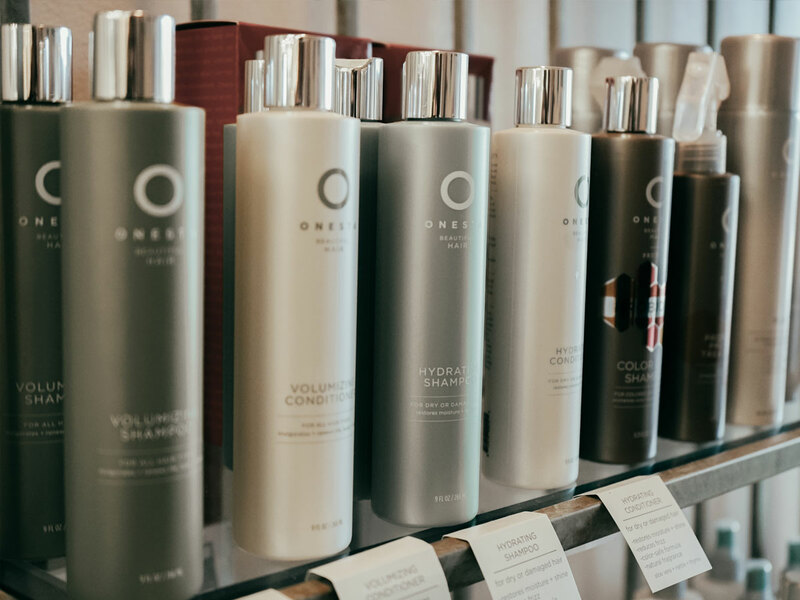 We offer the finest hair styling experience. 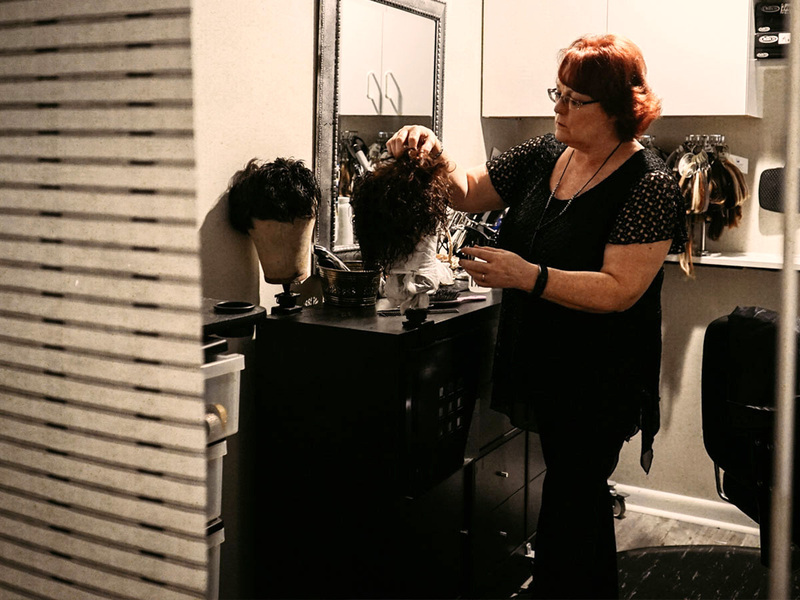 Our seasoned stylists pride themselves in making you look good. No matter what hairstyle you're looking for, our stylists will make it happen. Call us to schedule an appointment today. From styling, color, and extensions for women to cuts, hair replacement, and barber services for men, we've got you covered. 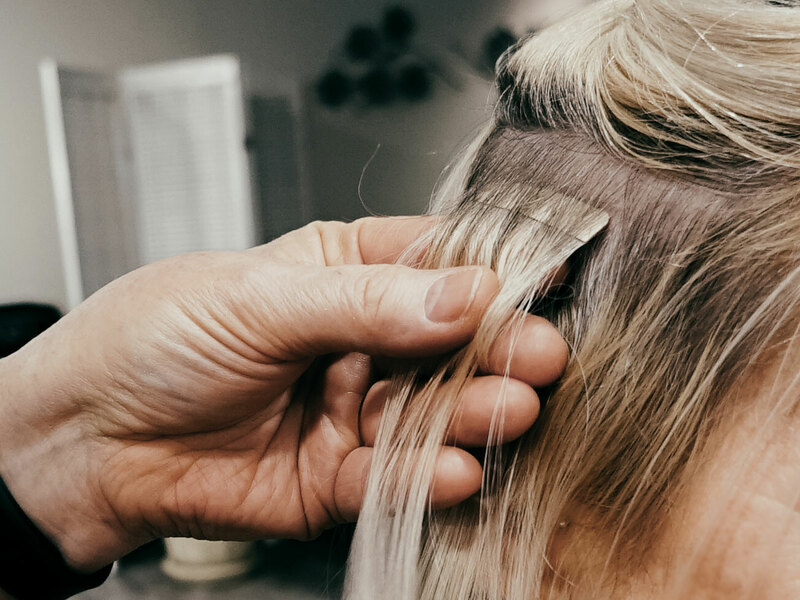 In addition to the everything you'd expect from any professional salon in Sarasota, our staff also specializes in a few unique products and services that will help you look your best. Take a look at what we offer and call us for a free consultation. 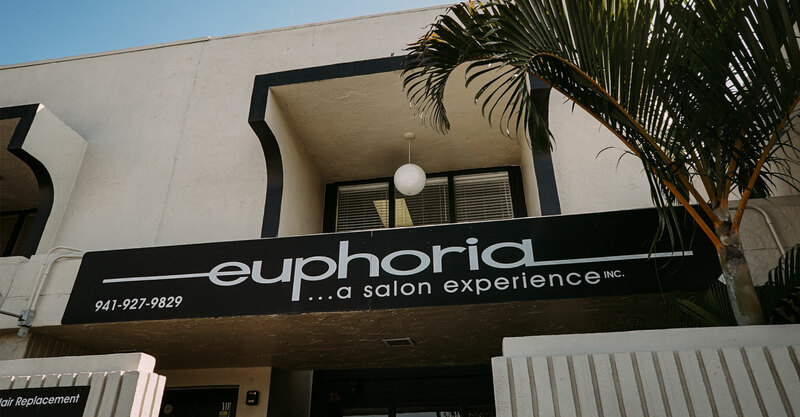 Copyright © 2019 Euphoria | A Salon Experience. All Rights Reserved.